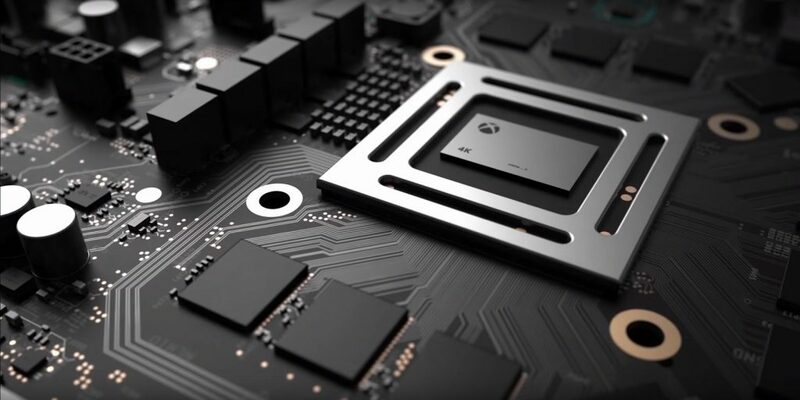 When we PC gamers hear the word “consoles”, the first thing that comes to our mind is 30 FPS, 720P , low graphics, upscaling and pathetic textures. 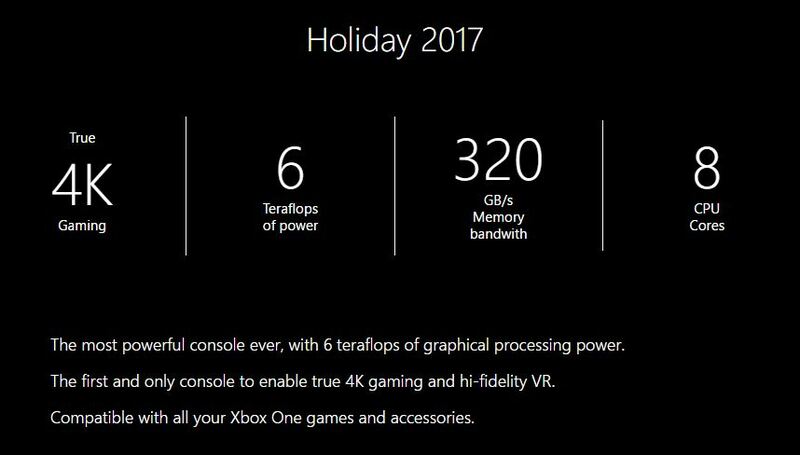 Well, looking at the latest spec chart of the Xbox Scorpio completely eradicates the impression. Ever heard about True 4K 60 FPS or Hi-Fidelity VR on a console? No? You soon will after the release of this monster, that is next year.